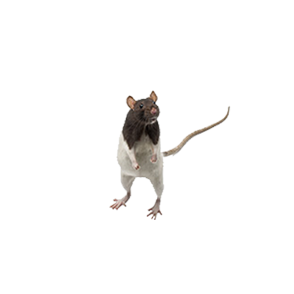 Rat and mice faeces and urine are the most common cause of food contamination worldwide. 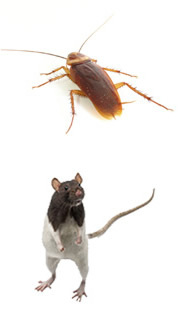 They transmit disease, are destructive to house wiring and electrical products and are recognised as an Asthma allergen, along with Cockroaches. You don’t want these in your home.